The Government says they will continue with the overseas employment programme despite the recent issues with the Learn and Earn programme. The prime minister at the recent Friday meet said they consider the overseas employment programme an important way to ease unemployment issues in the country and that the government will look into enhancing the programme. 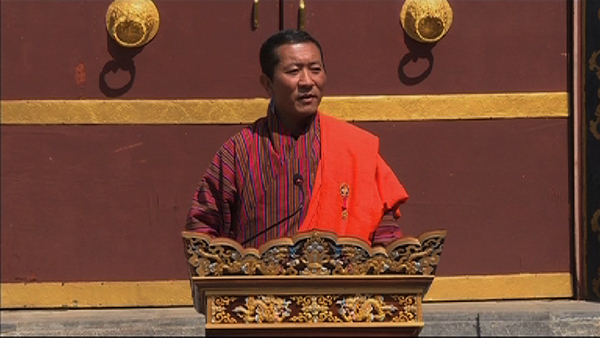 Prime Minister Dr Lotay Tshering clarified that overall, the overseas employment scheme is not synonymous to the Earn and Learn programme in Japan. Lyonchhen said although the overseas employment programme is not the only answer to the country’s unemployment issue, it is still one of the important ways to address it. He added the government is looking into the possibility of a government to government package. He added they will evaluate, anticipate future risks and try to bring in preventive measures before sending the students overseas.